Do you or a loved one want to stay independent in your home, but need a little help to make that possible? Better At Home Health Services provides professional, affordable, and caring in home health care for seniors in the Naples area. 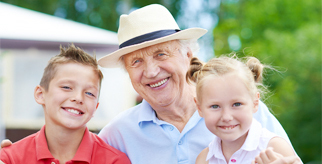 We promise to treat your loved ones with compassion, patience and a cheerful attitude. What Differentiates Us from the Other Companies? Owner Involvement…..Carolyn Kettelson, Owner and Founder is involved with every case. Carolyn is a compassionate and caring individual that takes her company into her heart and treats you like a member of her own family. We help families by taking the time to understand their loved one's needs and then customizing a care solution for their budget. Call us today to schedule your FREE in-home care assessment or just talk to one of our eldercare advisors. Our Service Area – We provide Home Health Care to all of Lee and Collier Counties, including Naples, North Naples, Fort Myers, Fort Myers Beach, Marco Island, Sanibel, Bonita Springs, Estero, Cape Coral, Lehigh Acres and Immokalee. 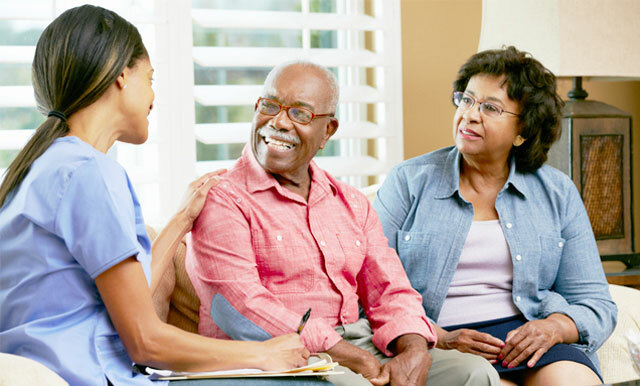 Our Caregivers - are totally committed, highly qualified, and carefully selected individuals who are thoroughly screened, background checked, bonded, and insured. Our typical caregiver profile is a Certified Nursing Assistant (C.N.A) with many years’ experience as a senior caregiver.